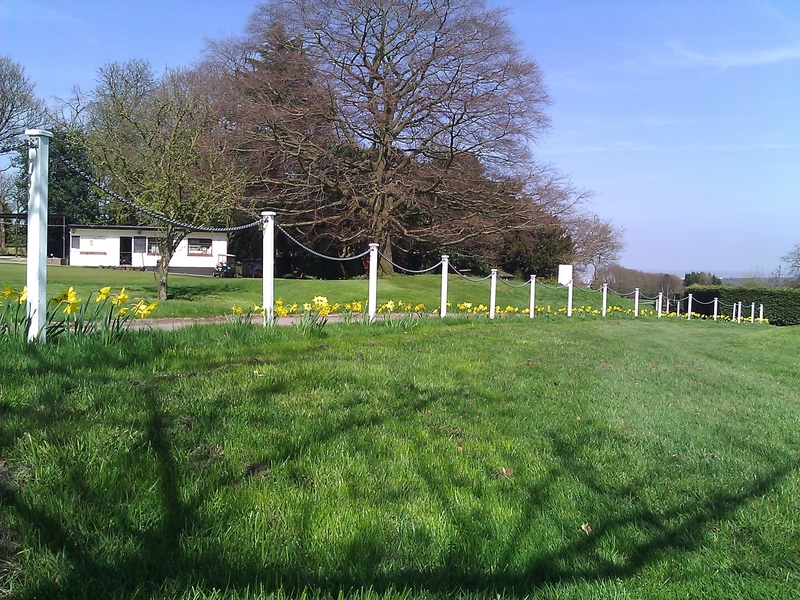 Scheduled Tree Work, Car Park Areas. 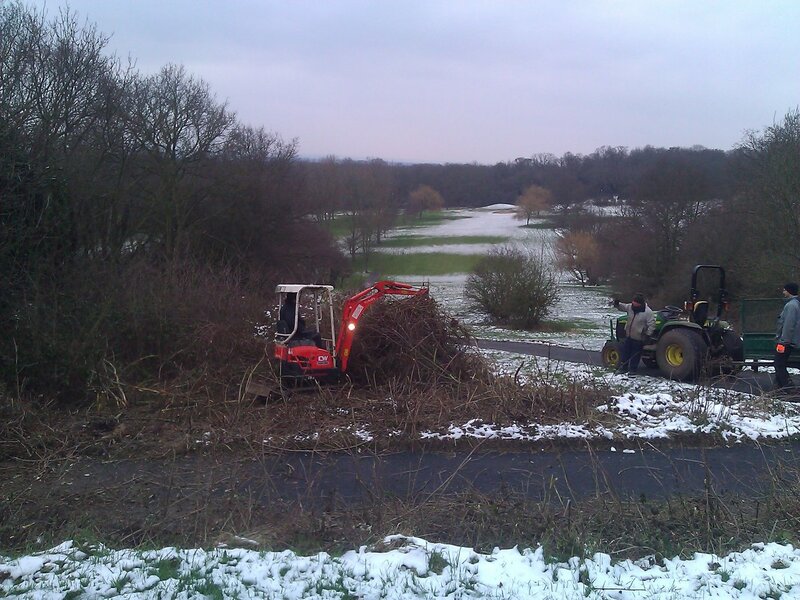 We currently have a few trees that are either dying or dangerous around the car park areas and we have scheduled their felling for this winter starting from the 21st November 2016. 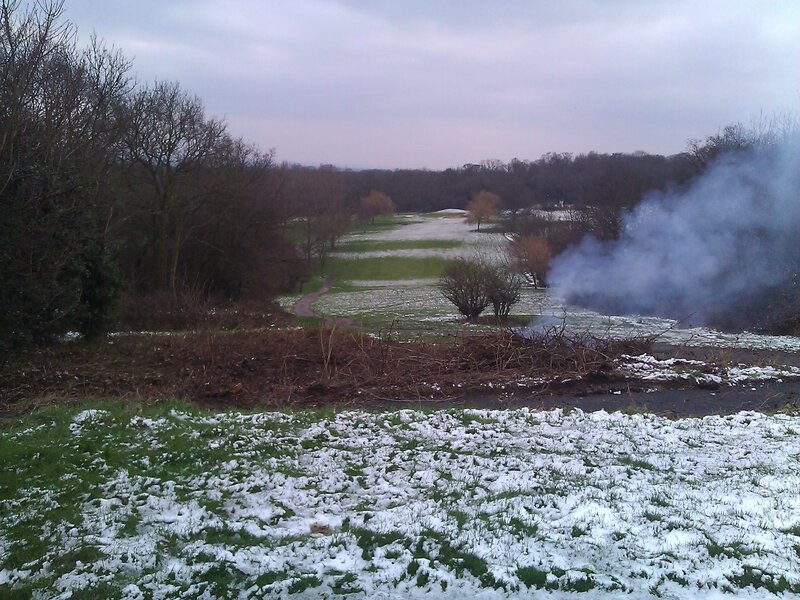 On this date we will remove the Willow by the putting green and the Sycamore by the kitchen, as you can see by the picture they are in serious decline. 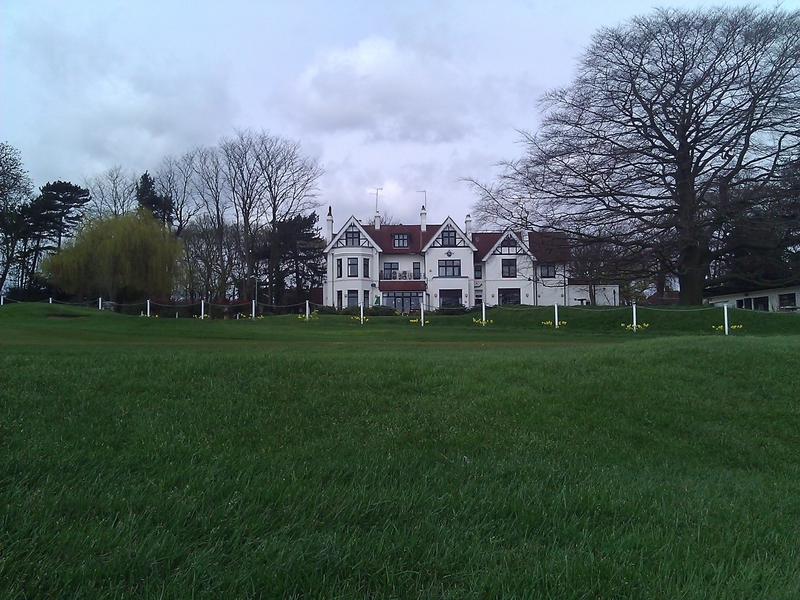 We will be planting their replacements on the course as this is part of the agreement with Royal Greenwich Council who have been informed of the work. 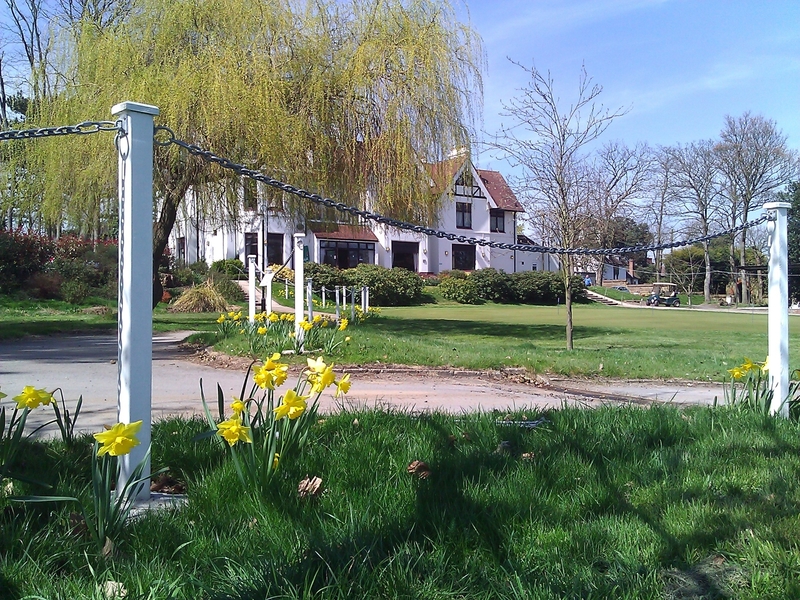 In late May 2013 saw our bird watching friends from Woodlands farm trust spend several hours bird watching. They gave me this list below of the various birds that they spotted. 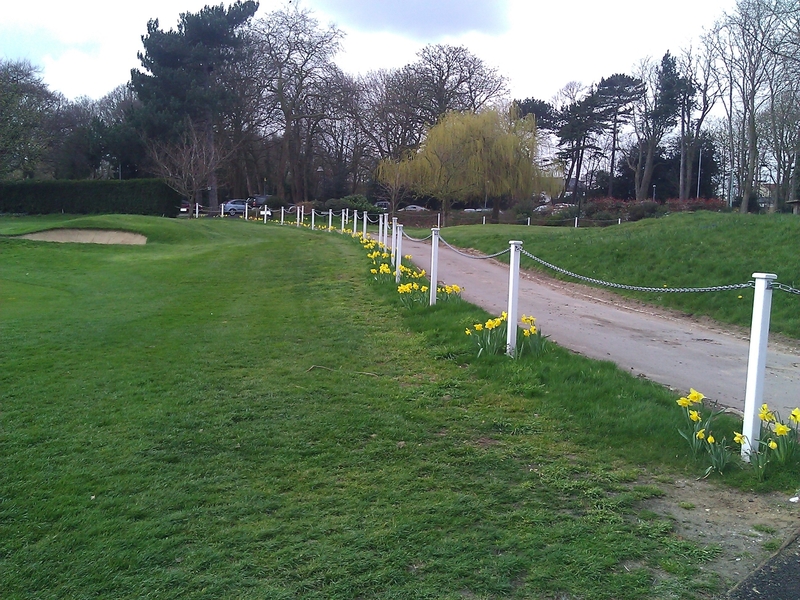 Daffodils have finally come up which were planted around each post on the 18th and putting green back in December. 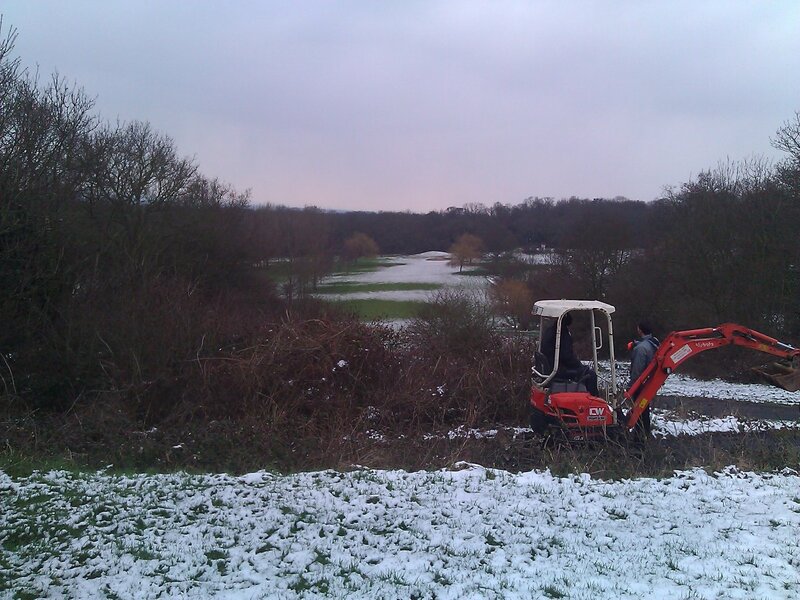 Clearing undergrowth for a conservation area. Watch this area grow! More info to come…..